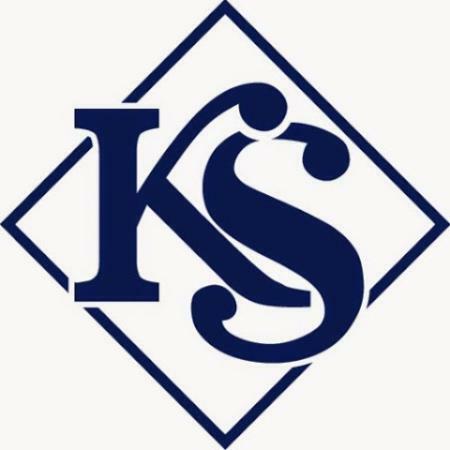 Kennedy Spanner is a law firm built on integrity, legal expertise and a strong desire to help people through difficult times. From our offices in Brisbane and Toowoomba, we assist clients from all over Queensland and beyond. We are well known for first class results, no nonsense advice and the way we support our clients. Access to justice should not hinge on whether you can afford to pay a lawyer. We will assess your case promptly and this can often be done over the phone in our free initial discussion with you.